1. 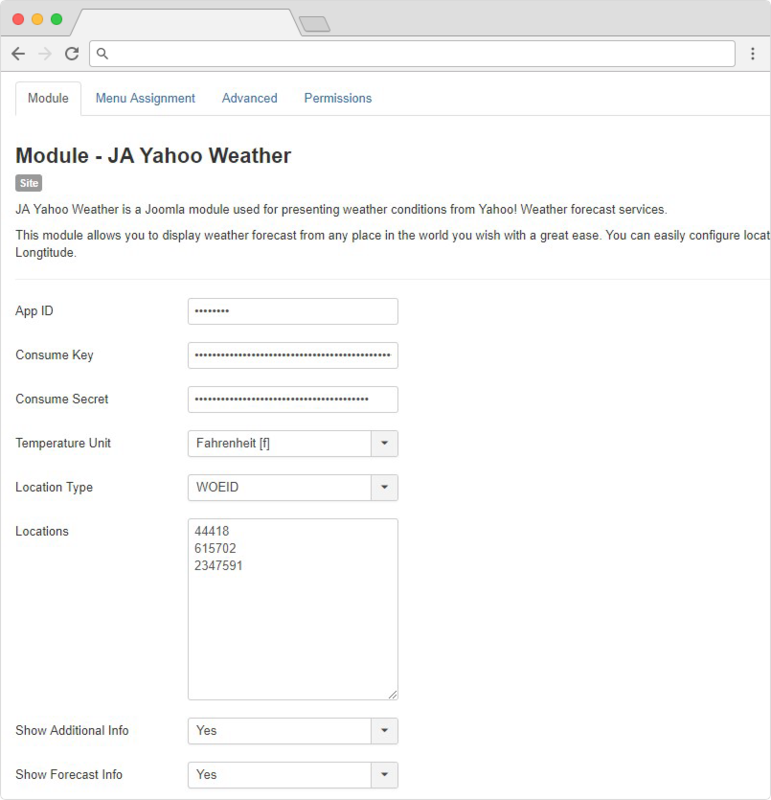 Download JA Weather - access this link to download the module. 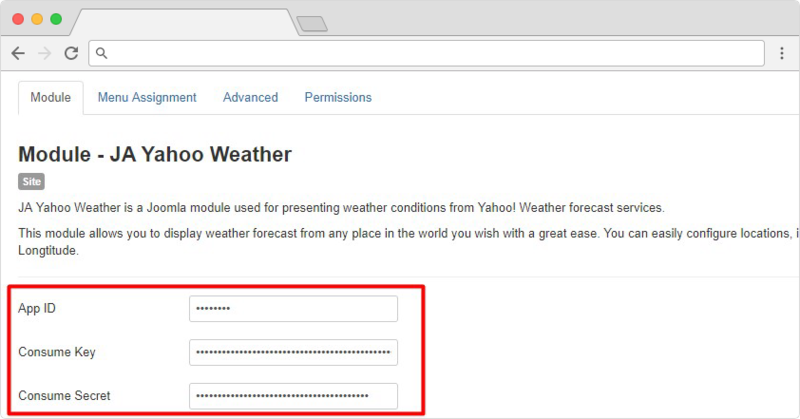 JA Yahoo Weather is a Joomla module used for presenting weather conditions from Yahoo! Weather forecast services. 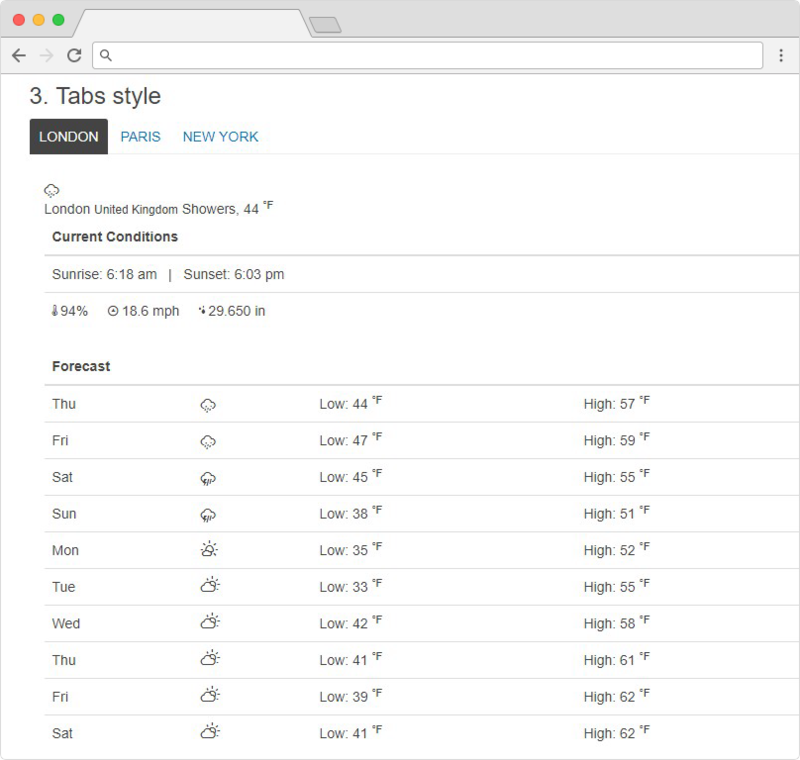 This module allows you to display weather forecast from any place in the world you wish with a great ease. 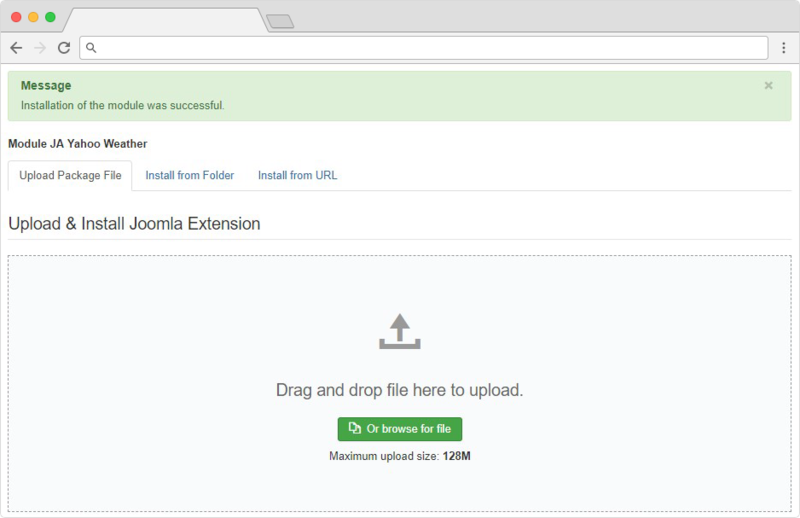 You can easily configure locations, it supports multiple location type: WOEID, Location name or using location Latitude and Longtitude. 2. 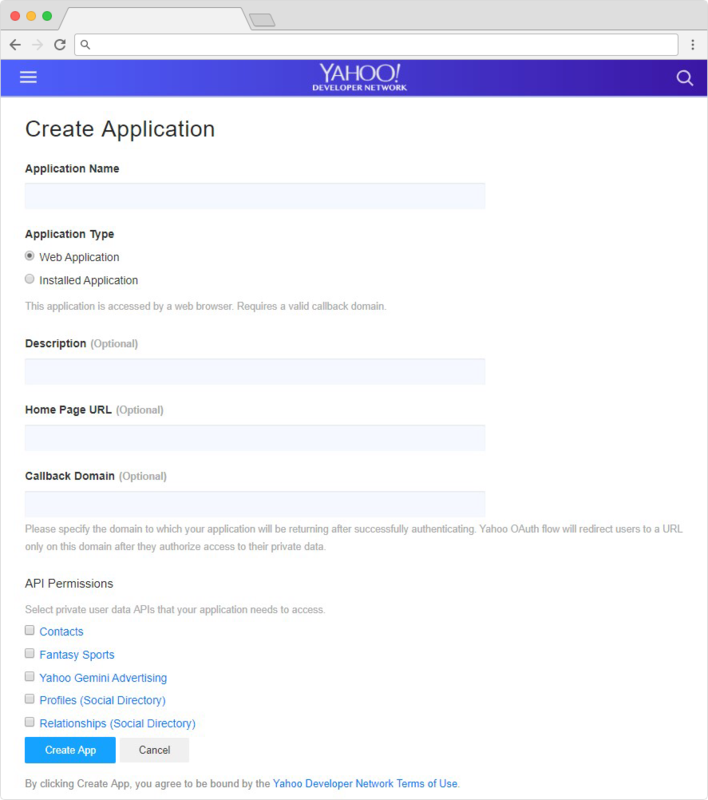 In the 2nd step you must Whitelist your app on Yahoo via fill out this form https://goo.gl/forms/ixXUBJ00xMQc5ne23 It takes few days to process this request. 3. Once you sucessfully created an API key and whitelist your app. you need to copy App ID, Consume Key, Consume Secret And add them in Module. 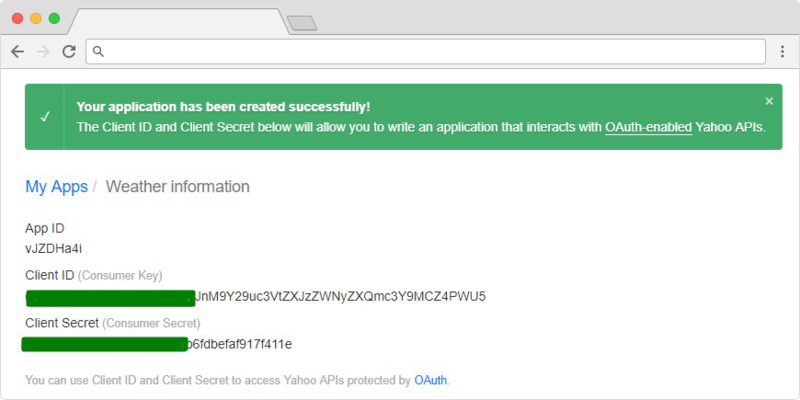 If you face any issue in the Yahoo API Key creation, Kindly check the Yahoo website Here for FAQ and troubleshooting issues. 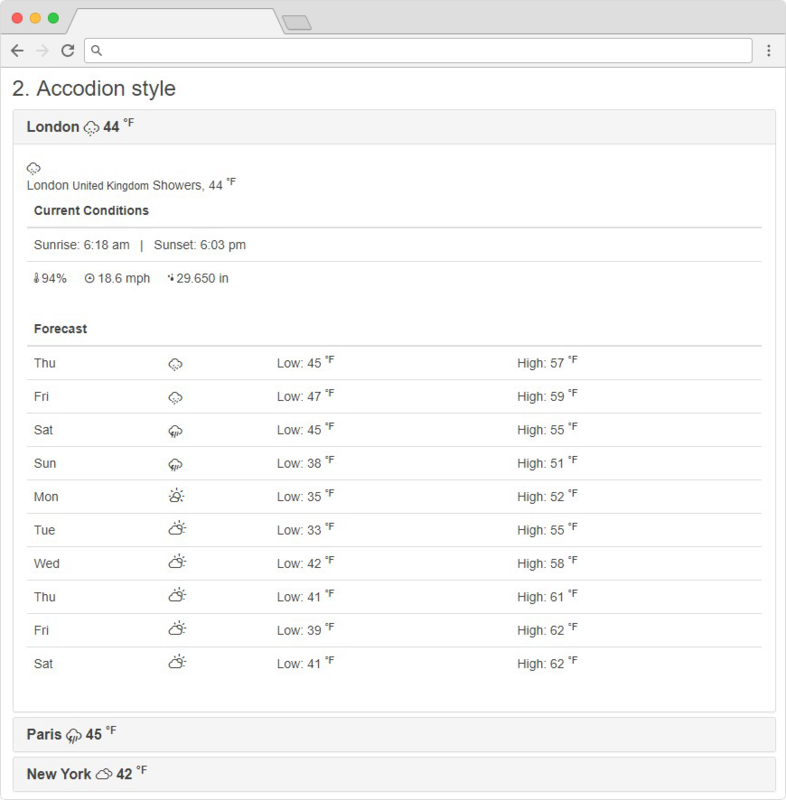 The JA Weather Module gives a wide range to show weather from different locations with different temprature units, and location types. Consumer Secret : This Key is also in the Yahoo weather App, once you create an app you can copy it and add in module. Temperature Unit : The module support Fahrenheit or Celsius temperature unit. You can set it by selecting one option. Show Forecast Info : Select Yes to show forecast information.